Cape May Beach Property Owners Association, Inc. This Non-Profit Association was organized and incorporated in 1933 after a donation of land (POA bay beach-dune land, roughly Englewood to Avalon Roads in Town Bank, NJ.) and a land parcel/clubhouse located at (201 Clubhouse Drive in Town Bank, NJ. 08204) for the use & enjoyment of POA members along with the beach area, to be enjoyed by all. The POA now works on any local issues with all phases of government/civic orgs. 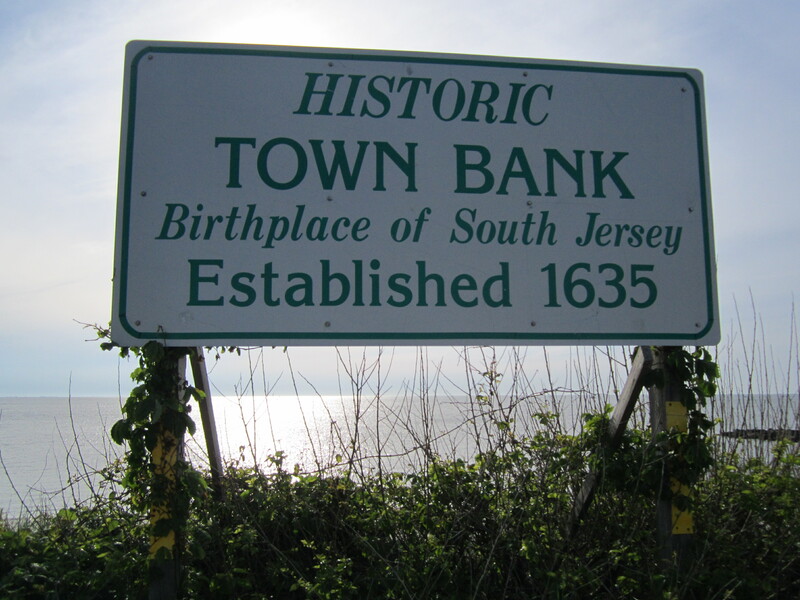 to make the Lower Twp./Town Bank area a better place to live and work. The POA also prides itself to give back to the community donating $$$ thousands to scholarships each year, donating to many other non-profit & youth groups, and maintaining our Beach area & Clubhouse. The POA also gets involved with cleaning the beach at least once a year. POA active membership is now open to all Lower Township land owners including Town Bank, Cape May Beach, North Cape May, Villas, Erma, Diamond Beach, Fishing Creek, Cape May Gables, & Cold Spring sections, etc. POA also has a social membership which includes any non-land owning person(s) or with any ties/interests to our area but live throughout the world. Right now, as of 2018, all membership fees are $20 per person per year. We are approaching 600 members in 2018. See POA application on our other web link. Members enjoy an Email service to keep in touch with our Area & Association business/events. Two year members get a nice discount on hall rentals. Members attend meetings, social, money making, and other special events. Members may get involved as little or as much as each desire. Of course, active members can run for office, vote, run committees, and make business motions. Also, any Association discounts will be available to POA members. The main sources of our income include but not limited to; Membership fees, and Donations to three main areas, Beach, Scholarships, and the Building Fund. We also include a Hall Rental business, monthly Pancake Breakfasts (third Saturday of each month), and our “Super Bowl” Event each year, Whale of a Day Family Festival, (the Saturday after the Fourth of July each year).